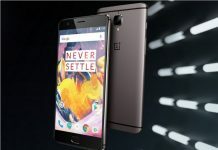 OnePlus’s upcoming flagship – OnePlus 2, is still a couple of months away, but the company has started giving the official information in pieces. 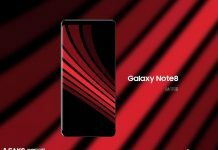 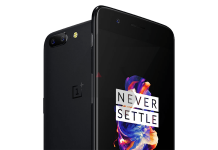 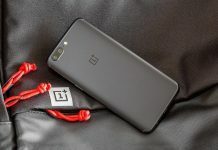 Last week, it revealed that its next handset will be powered by a Qualcomm’s Snapdragon 810 SoC and then confirmed that the smartphone would be pricier compared to OnePlus One. 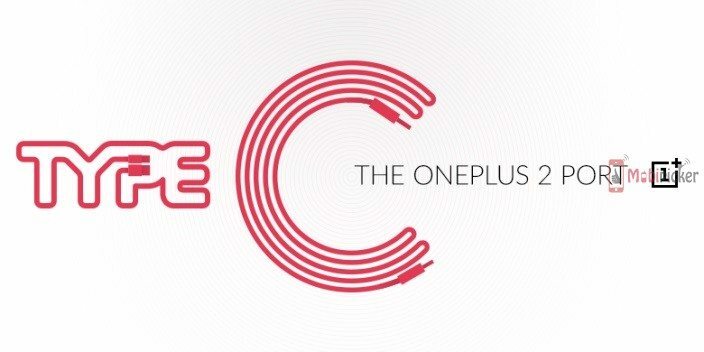 Currently, the new 12″ MacBook and Google’s Chromebook pixel have the USB Type-C port. 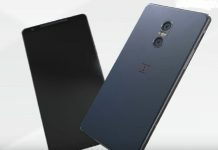 But hopefully now more devices will come to the light after announcement from OnePlus.